General Bearing Corporation, also associated with Hyatt, was established in 1958 and is headquartered in West Nyack, New York. General Bearing Corporation supplies the following products to customers worldwide: ball bearings, tapered roller bearings, spherical roller bearings and cylindrical roller bearings. 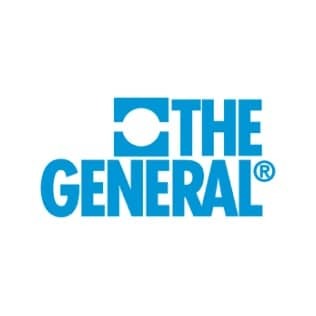 General Bearing Corporation finds its products utilized in the following applications: automobiles, railroad cars, locomotives, trucks and trailers, office equipment, machinery and appliances, to name a few.